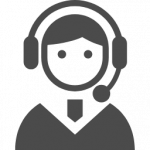 So far SAKETALK Customer Support has created 40 blog entries. 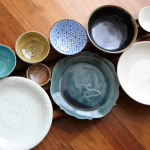 For gifts to Sake lovers, Sake beginners, consider selecting sake vessels to enjoy evening Sake even more. 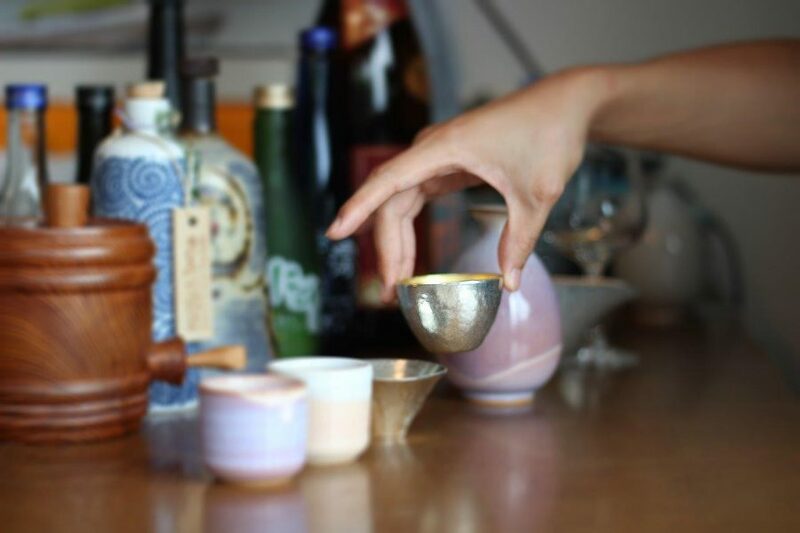 Among our gift box ready sake vessels, popular sake vessels, paired sake vessels, delicate glass sake vessels and, of course, taste-inducing pottery sake vessels, we will introduce our recommendations. We have noticed there is an increase among Sake drinkers becoming particular about Sake set used when enjoying delicious Sake. 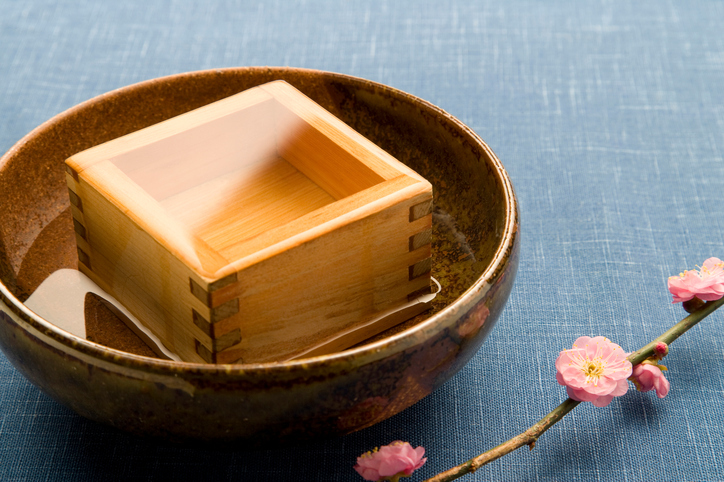 From glass pieces to wooden ones, Sake sets are made from many materials. Among the different Sake set manufacturers, have you ever heard of Tsugaru Vidro, a very popular Sake set manufacturer here in Japan? 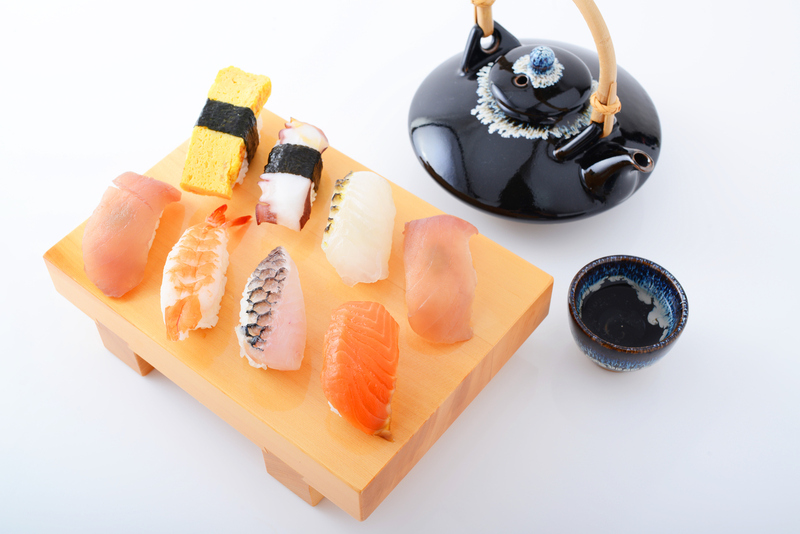 When asked “what is your favorite Japanese food?”, many will answer “sushi.” With so many sushi restaurants opening worldwide, we can safely say It is a Japanese culture accepted by many. Hello. Thank you for always reading Sake Talk. Have you read our recent post “The 10 Best Vessels for Cold Sake”? Is it difficult to make Japanese food at home? 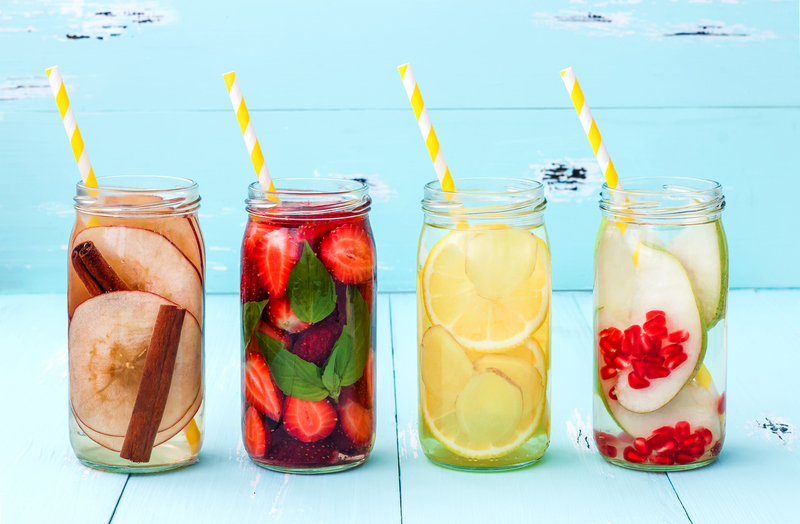 We all know Sangria, wine infused delicious, juicy fruits. Sangria is popular in Japan as well, especially among women who favor its sweet flavor and cute appearance. But did you know it is possible to make Sangria with sake? 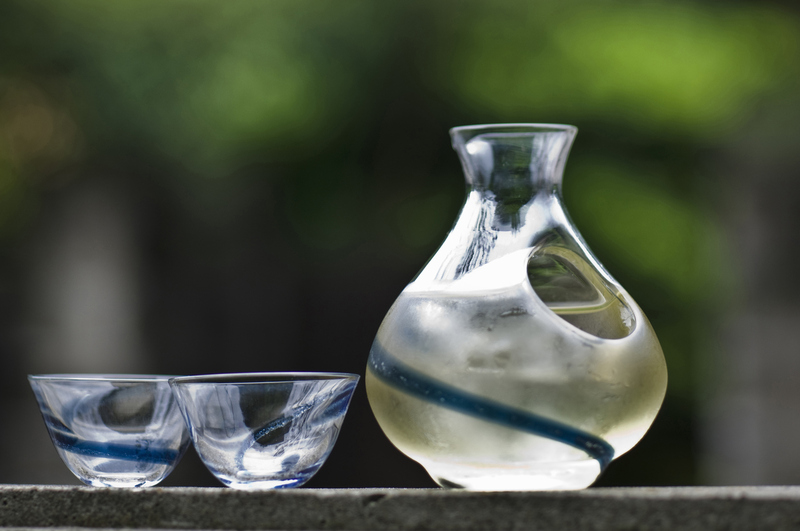 What’re the 10 Best Vessels for Cold Sake? In the previous article, “Warm Sake” was featured. 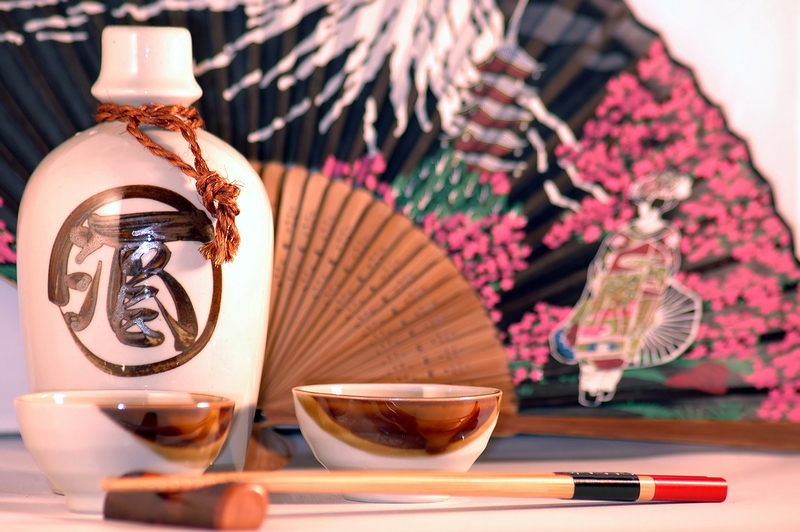 So in this article let us introduce the best vessels for “Cold Sake”. 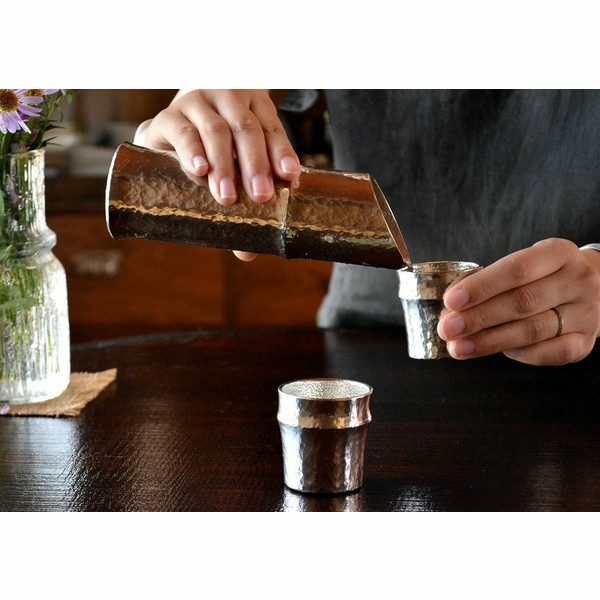 These sake cups will make you have more precious time to enjoy cool Sake. 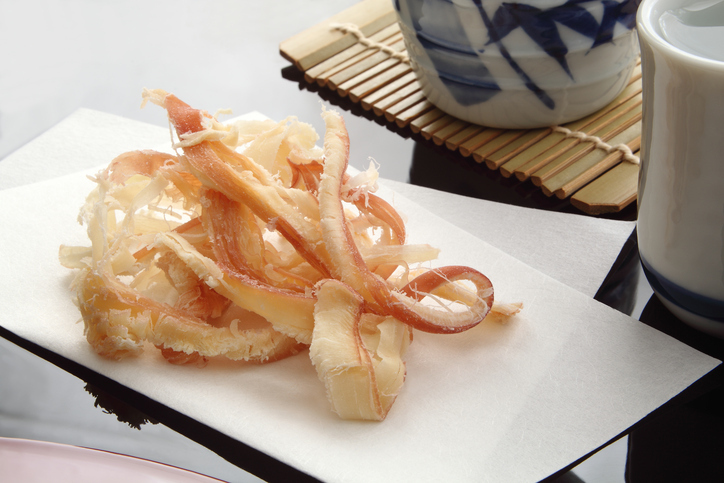 WHAT IS MEANT BY THE JAPANESE TASTING SENSATION UMAMI? 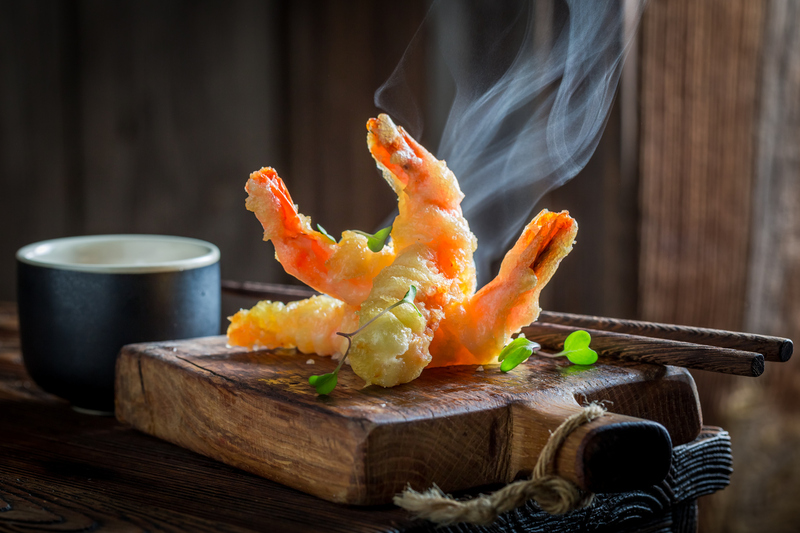 When describing the delicious sensation of Japanese sake, we often hear the word umami. Most people have a fuzzy idea of what umami means, but aren’t we curious as to the actual meaning of this word? GET SAKE SET at OUR NEW SHOP! 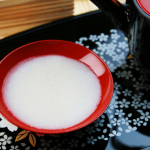 SAKE CALORIES – HOW MANY CALORIES ARE IN SAKE? 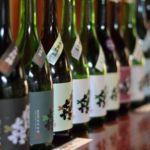 WHAT IS SAKE ALCOHOL CONTENT / ALCOHOL PERCENTAGE? How many calories in Japanese sake and plum wine? 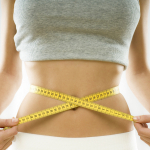 How to drink without gaining weight! 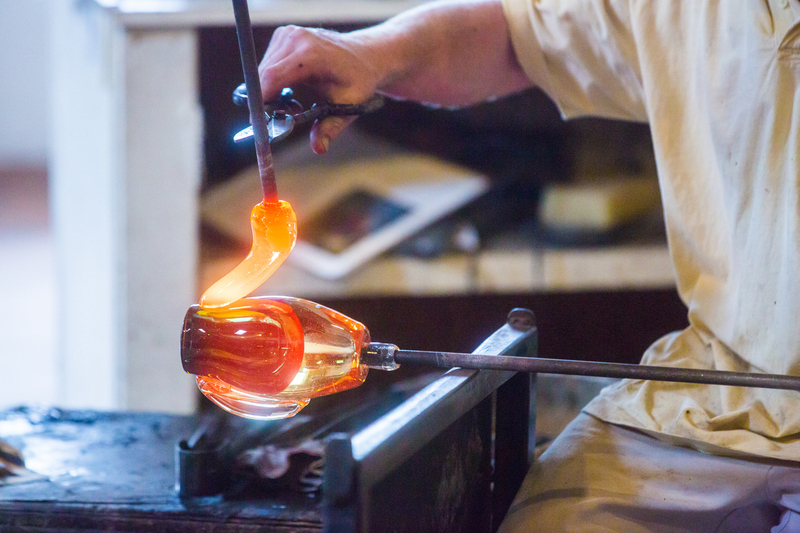 What is Mino ware (yaki)? 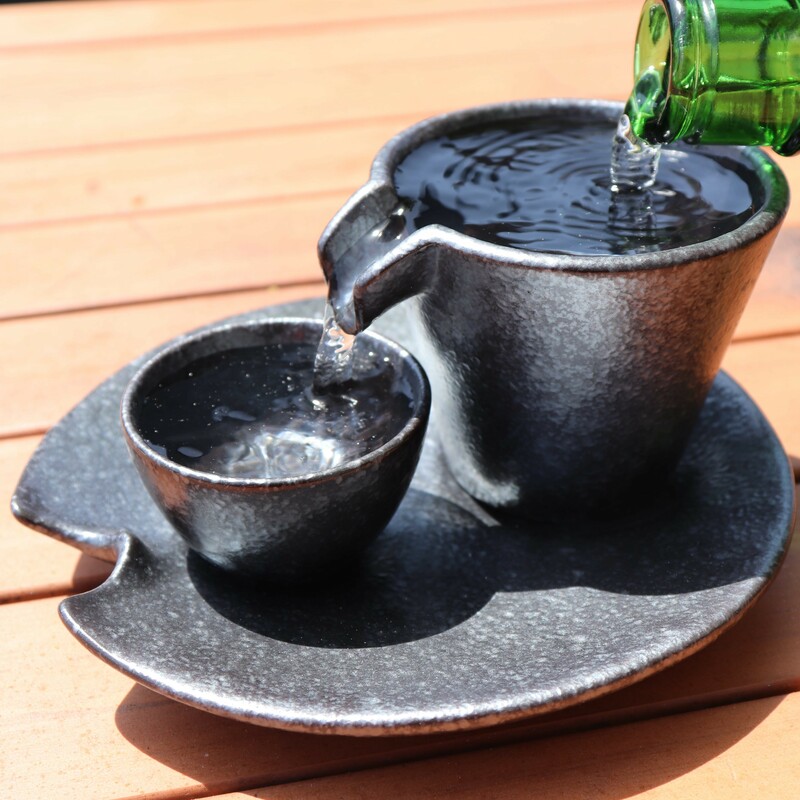 Get your Sake Set here!